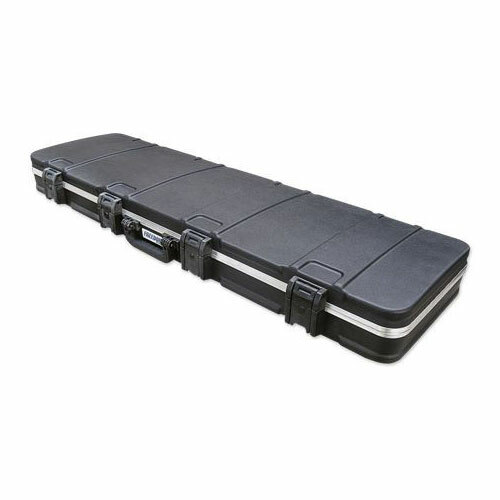 The SFR 5013 Double Rifle Case is the perfect example of affordable innovation from SKB. 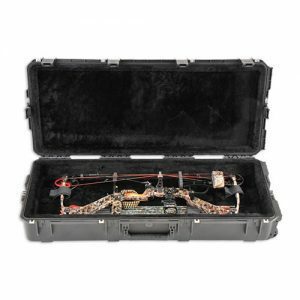 Hard-shell case protection with EPS lid and base inserts for additional structural integrity and durability, along SKB’s unique Perfect Match Valance Bending System for a perfect seal, and beefy injection moulded latches reflect rugged construction. 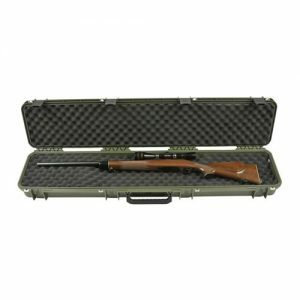 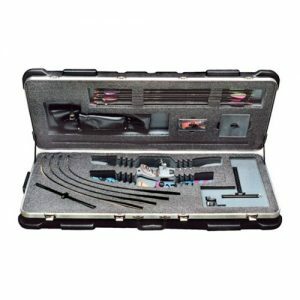 The 2SFR-5013 Double Rifle Case comes with a Limited 5-Year Warranty against manufacturer’s defects.